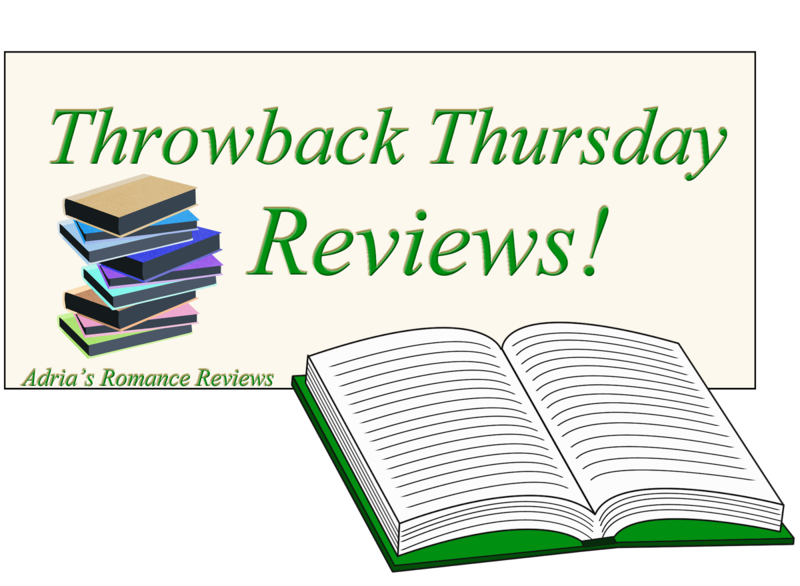 Throwback Thursday Reviews on the blog is dedicated to those oldies but goodies that you just can't help but talk about, in a review of course! Shed some light on some of your older favorites and hopefully you'll get someone hooked on a new book, series and/or author! If you've got an oldie but goodie, share it with me! There's no such thing as "Too Many Books!" Nurse and avid backpacker Aimee Donovan is offered the opportunity of a lifetime. She encounters a patient who tells her he can send her two hundred years into the past to spend three months in the rugged Yellowstone wilderness at the dawn of the mountain man era. The only requirement: she cannot tell anyone that she's from the future. How did a white woman suddenly appear in the remote Rocky Mountain wilderness? Trapper Daniel Osborne's first instinct is to protect this mysterious and unconventional woman from the harsh realities of his mountains. While he fights his growing attraction to her, he is left frustrated by her lies and secrecy. Daniel shows Aimee a side of Yellowstone she's never experienced. She is torn between her feelings for him, and exposing a secret that will destroy everything he holds as truth. As her three months come to an end, she is faced with a dilemma: return to her own time, or stay with the man who opened her eyes to a whole new world. When the decision is made for her, both their lives will be changed forever. 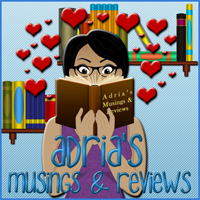 Have you ever read a believable time travel romance? Me neither. Until now. Once again, the free read genie struck again and I am a happy reader because I have another author to gush over. What started as a way to try and break me out of a reading slump turned into the most delightful and sigh worthy diversion I've had in a while! Yellowstone Heart Song is a tender romance that literally spans time. Aimee is a successful, independent woman who is suddenly single after she realizes that she wants more than a controlling, unfeeling fiance. As stable and good as her life is, Aimee has always felt like she didn't belong in the modern world and that's something I immediately identified and sympathized with. Not only that but she was kind, intelligent, and funny. Daniel Osborne is an enigmatic character and remained much of a mystery throughout the first half of the book. He was a quiet man but that didn't dim his appeal at all. In fact, that quiet, contemplative nature of his made him more attractive. Who doesn't like the brooding, silent type that also knows how to survive in the wild? Author Peggy L. Henderson did a great job making the appearance of Zach Osborne and the subsequent time traveling seem natural and easy. When I've read time travel romances in the past, that element always seemed forced or fake and cheesy but in Yellowstone Heart Song it was plausible and even exciting but not without consequences. Those consequences and those brought on by Aimee and Zach's omission of the truth from Daniel created some borderline impossible obstacles for the couple to overcome. In fact, at about 90% of the way through the book I started worrying that Daniel and Aimee weren't going to be able to fix things between them. The obvious imagery in Yellowstone Heart Song gave the story such dimension and helped me understand the dilemmas and conflicts that nature presented both Daniel and Aimee. I felt like I was actually seeing all the sights that Aimee was! Final Verdict: I enjoyed the way the author wove this story together, making the time travel aspect seem incredible, yet believable. Aimee and Daniel's slow burn love story is one that I really enjoyed and the set up for another book in the series is pretty awesome and one I can't wait to get to. I haven't read a time travel romance in YEARS, much less a good one like this one! I'm hoping the magic continues in the rest of the series.